Visual: (cellared for 5 years). Pours almost opaque reddish-brown with a large suspended sediment, no head, very thin ringed retention, no activity. 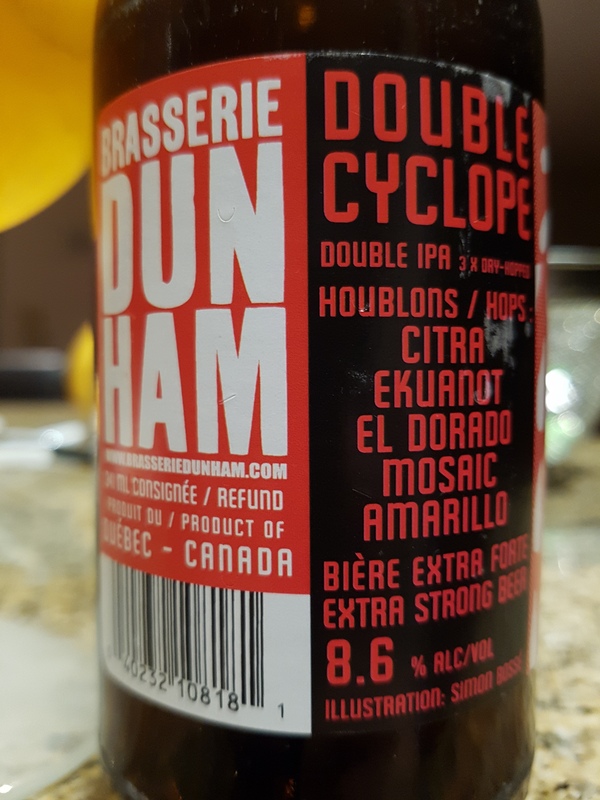 Summary: Decent smooth drinkability but flavours are on the heavy and dull side. It needs some brightness to improve the overall balance. Visual: Pours clear golden orange with a 1mm head and retention, half stick lacing, lots of tight clustered streams. 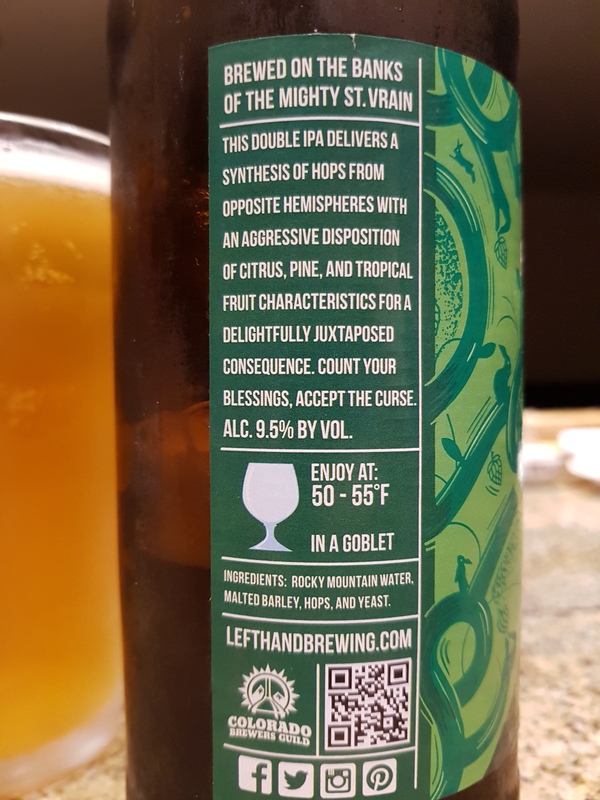 Summary: Very bright and tropical fruity for a double IPA, which translates into being very sippable yet also hard hitting at the same time. Excellent body, depth, and mouthfeel. The alcohol is moderately invasive in the mids to finish, but manageably so. Recommended. Visual: Pours virtually clear golden orange with a small 1mm head, half lacing, loose clusters of active streams. Summary: Super stealth 8.1% ABV happening here, meaning that the complexity and balance matches its moderately high alcohol content. I wished for the tropical fruitness in the mids to last longer but instead the sweet barley kicks in a bit early. 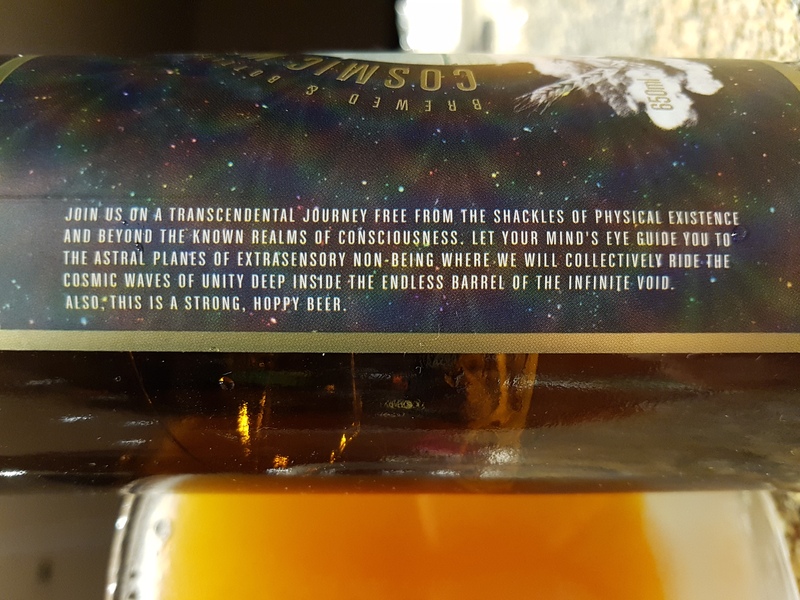 “Efterfølgeren til To Øl humlesucces First Frontier er nu på banen og har navnet Final Frontier. Øllen er lige den tand mere af det hele end sin forgænger, med lidt ekstra krop, ekstra fylde, ekstra alkohol, ekstra smag og selvfølgelig ekstra humle. 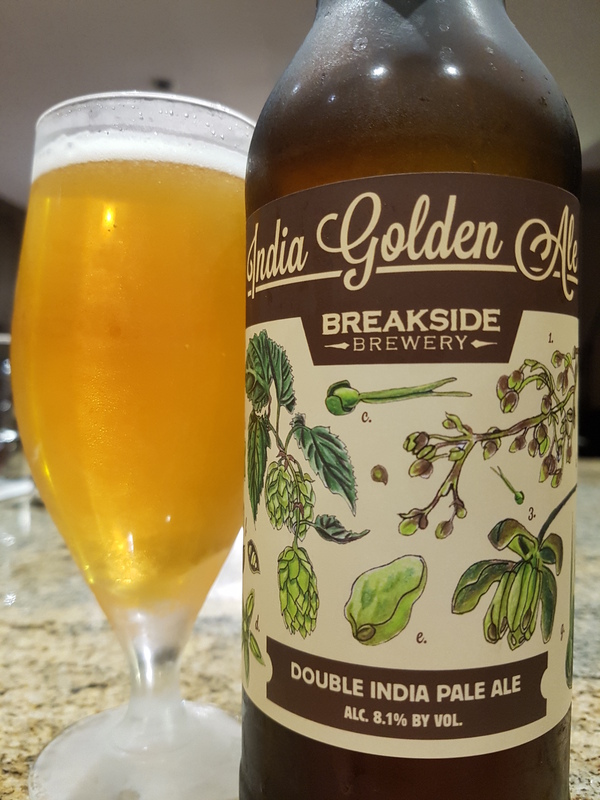 Dette giver en utrolig potent og samtidig velafbalanceret Double India Pale Ale! Øllen bør drikkes når du når din yderste grænse i det mest ekstreme vildernes, hvor eksistentialerne bliver sat på prøve og livet for alvor nydes! Ingredienser: Vand, Malt, Havre, Humle (Simcoe, Centennial, Columbus) og Gær. 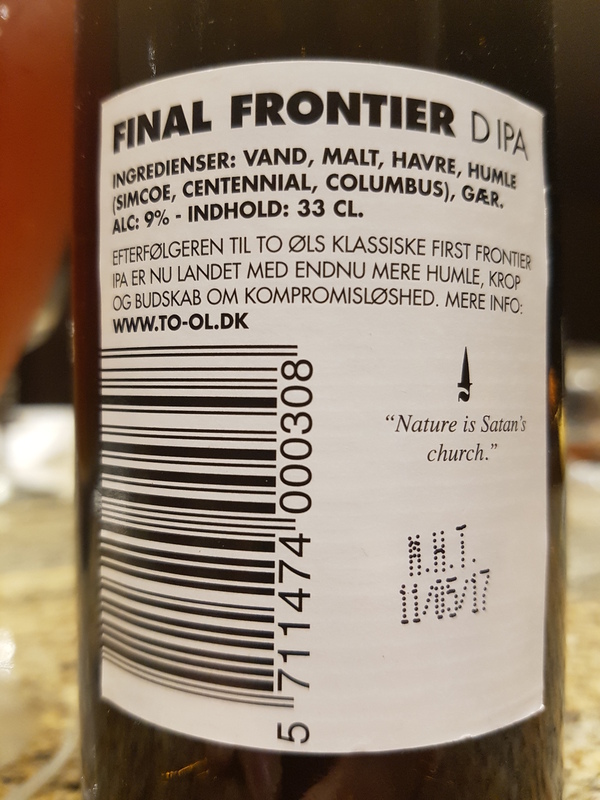 English: The sequel to To Øls Hop devil “First Frontier” is here and the name is Final Frontier. 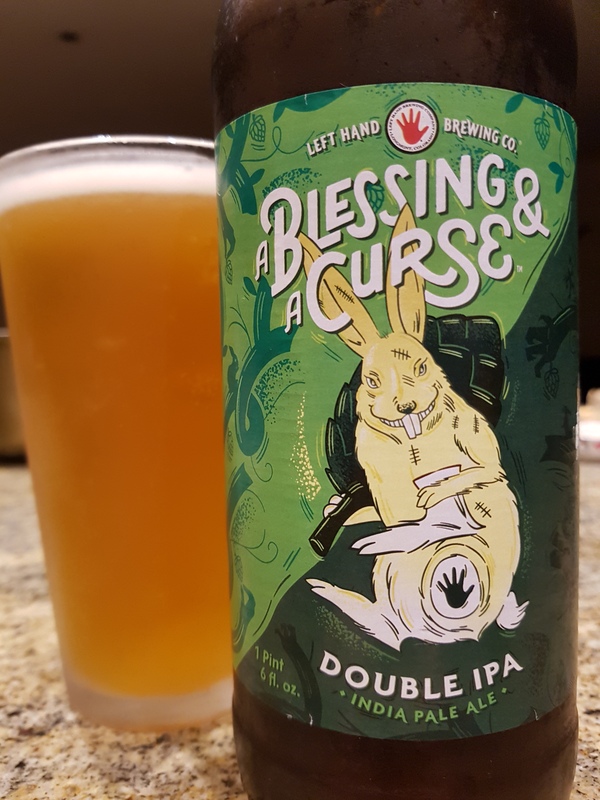 It is a hoppy DIPA with a little more of everything compared to its predecessor. We recommend taking this baby into the wild! Visual: Pours translucent luminescent orange with a large 3cm head, a 1cm layer of retention, ultra-sticky lacing, tight clustered slow steady streams. 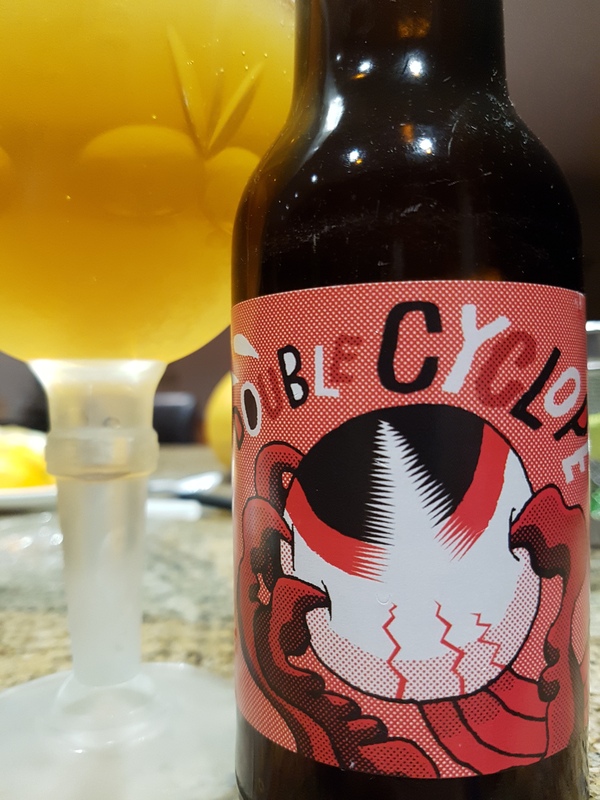 Summary: Quite a bold one, monstrously meaty toffee malts and a somewhat dull grapefruit hop component. It drinks on the darker, weightier side, but still has enough tangy brightness to keep it balanced. 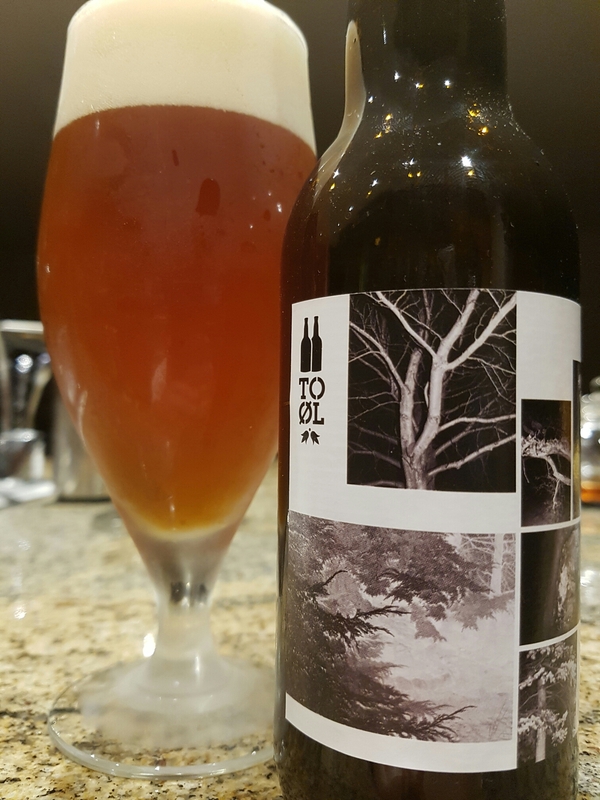 You can certainly taste the Danish To Øl quality.